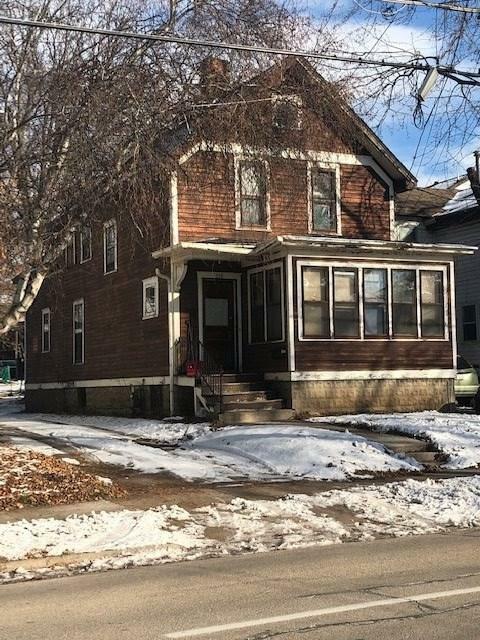 Charming 3/4 bedroom home on the North side of Oshkosh. Great Rental history close to UWO. Large rooms and Hardwood floors are some of the great features of this great investment opportunity.